Updated Feb. 21, 2018 – Each time you install a newer version of SSMS, like 17.5 that released last week, you will need to go and update the configuration file and comment out the Dark theme references as described below. If you’re like me and you like to use the Visual Studio Dark theme and wish you could use this theme for SQL Server Management Studio (SSMS), unfortunately, there is no official support at this time (keep bugging Microsoft for this feature please). 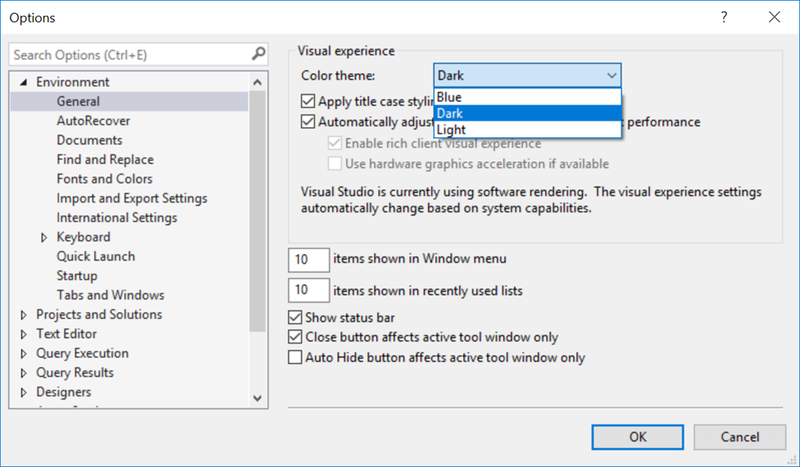 Currently SSMS 2016 and SSMS 17 support both the Blue and Light themes. If you weren’t aware, SQL Server Management Studio is built on the Visual Studio shell, so it does support the Dark theme but it’s currently disabled due to “unfinished work” with various parts of the application like the Object Explorer and Output panes. 3. Type the name of the file into the search box at the top right corner and then right click to edit this file. Note: You will need to edit this file with Administrative rights. 5. Save the file and now re-launch SSMS. After restarting SSMS, go to Options you will see the Dark them listed. Select the Dark theme and then press the OK button. 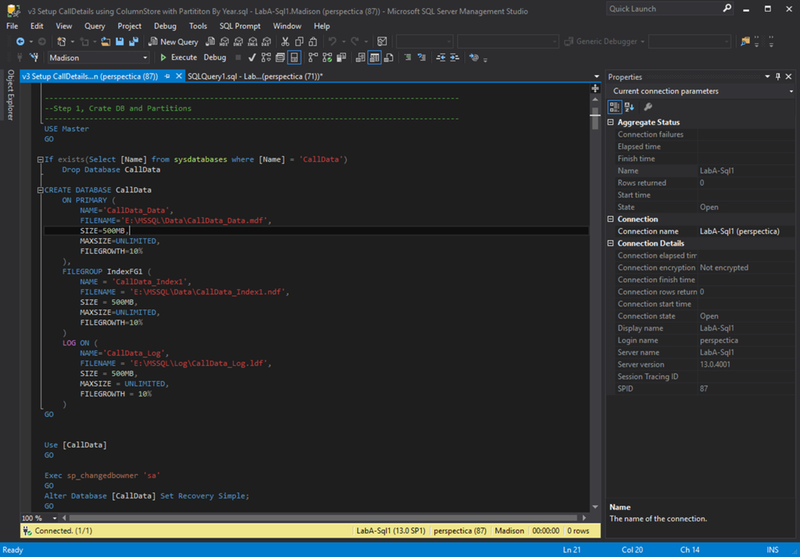 Your SSMS should now be using the Dark theme, similar to what my SSMS looks like now after enabling this theme. Ah this is much better! There is a way to go into Options and tweak the colors for the Output pane (results grid and messages), but that is extremely tedious and not worth the effort in my opinion. Now I’m not sure why this is not fully supported yet, especially for the Object Explorer and the Output panes. People keep asking for this feature and release after release it’s still not properly supported. 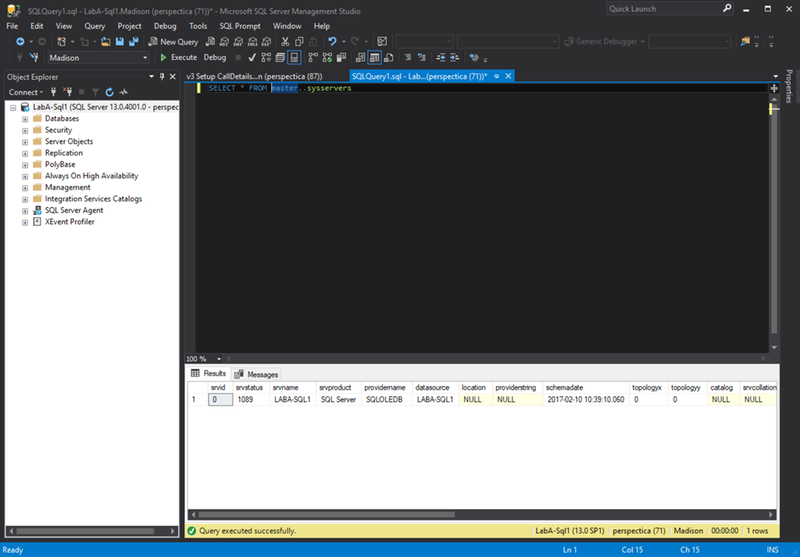 Now if you look at Visual Studio, there is a SQL Server Object Explorer and when you run a query, the results window (text and grid) supprt support the dark theme as shown below. So this is an alternate method if you don’t want to change SSMS. 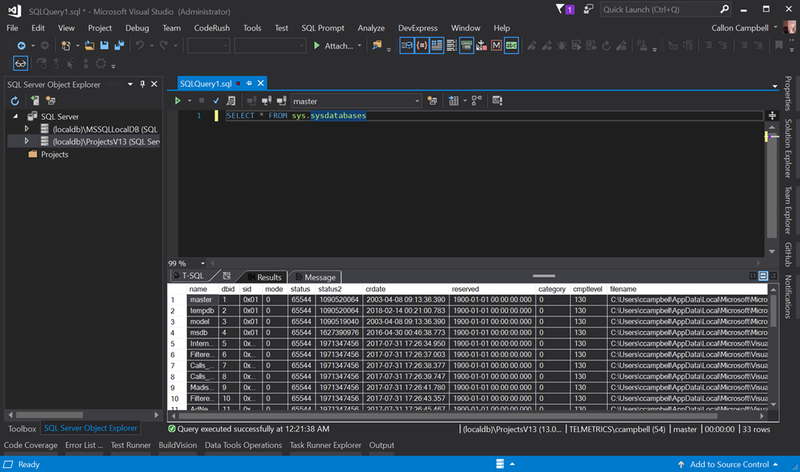 For those of you that are not developers and use SSMS for interacting with your SQL Servers and want to use a dark theme editor, you can install a bare bones instance of Visual Studio 2017 with just the database tooling by selecting the Data storage and processing workload. Hopefully, a future update to SSMS will enable the Dark theme out of the box and until then this is a temporary solution that may or may not work for you. For me, I spend most of my time working with SQL queries that I don’t need Output or Object Explorer visible, so I just collapse them. This method works for both SSMS 2016 and SSMS 17. 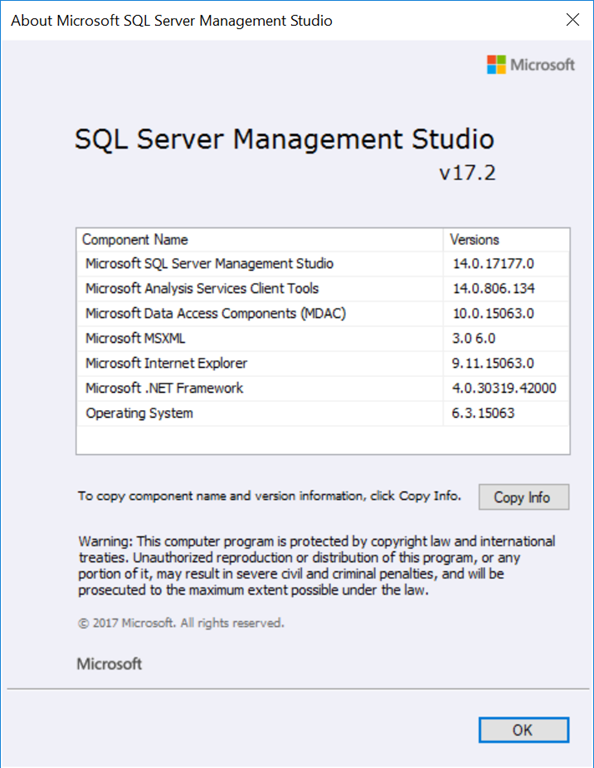 There is a new release of SQL Server Management Studio (SSMS) now available – version 17.0. 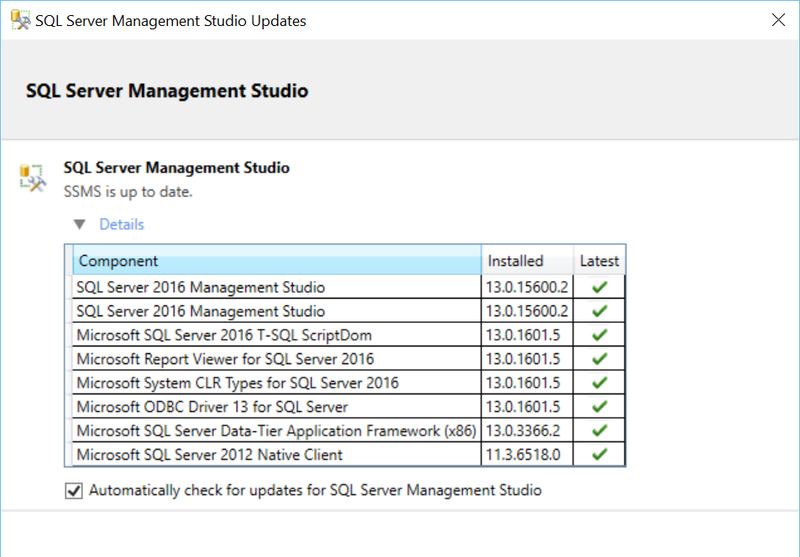 It feels like yesterday when SSMS 16 was released (June 2016). 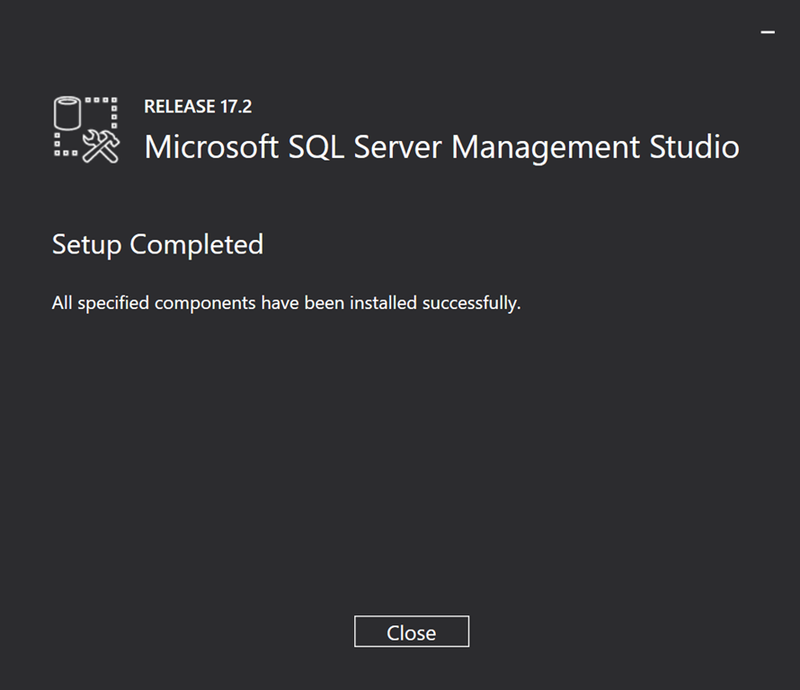 I’m not going to complain as it’s refreshing to see such the constant updates to SSMS now that it’s not tied in with the database engine installer. To get the latest version, head to the download page and install the web-installer. SSMS 17 will install side-by side with previous versions of SSMS. This latest release includes a lot of new functionality, namely with support for connecting to SQL Server on Linux. Please see the full SSMS changelog for a complete listing of enhancements and bug fixes. Sadly this release still doesn’t support the Dark theme. Hopefully this is something they add in a future release. 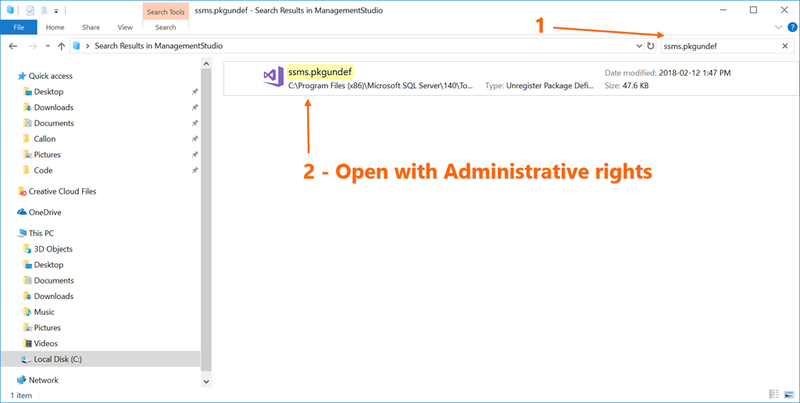 If you are familiar with these commands in Visual Studio then you will notice that there is currently no PresentOff command. Use RestoreDefaultFonts to turn off Presentation Mode. 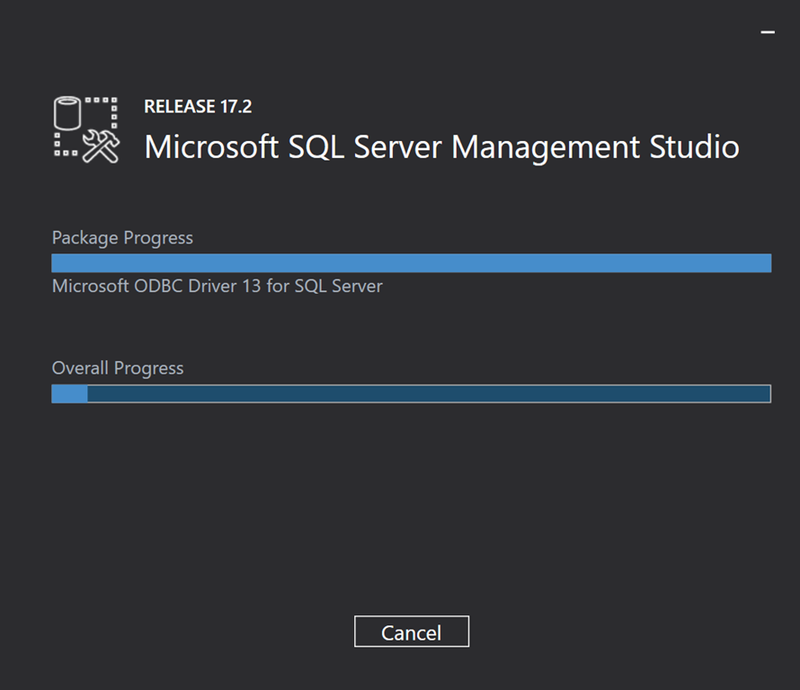 It’s been almost two months since SQL Server 2016 was released and today I’ll provide a quick overview of some of the benefits new with SQL Server Management Studio 2016 or also known as SSMS 2016. 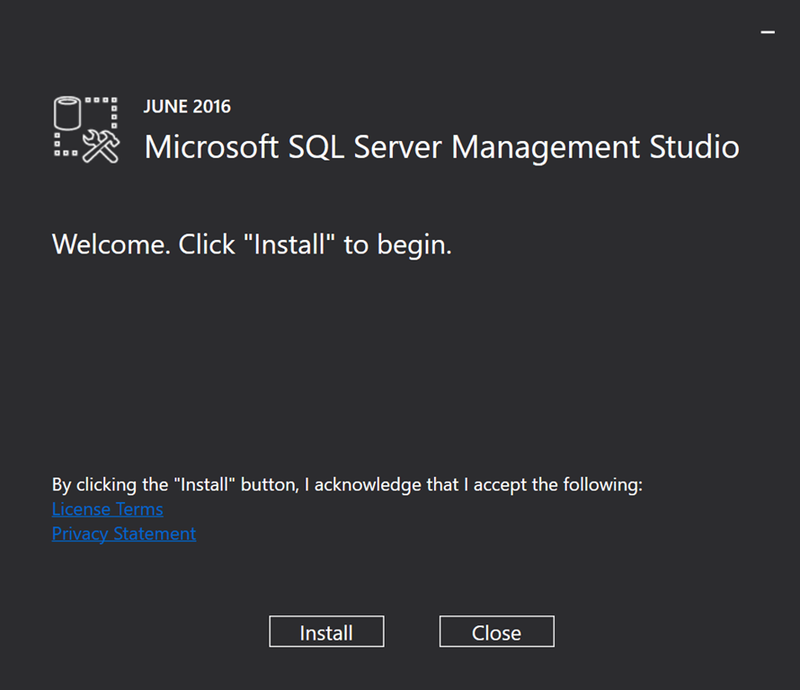 One of the first things I noticed when I installed SQL Server 2016 is that SSMS is no longer listed in the features for installation. 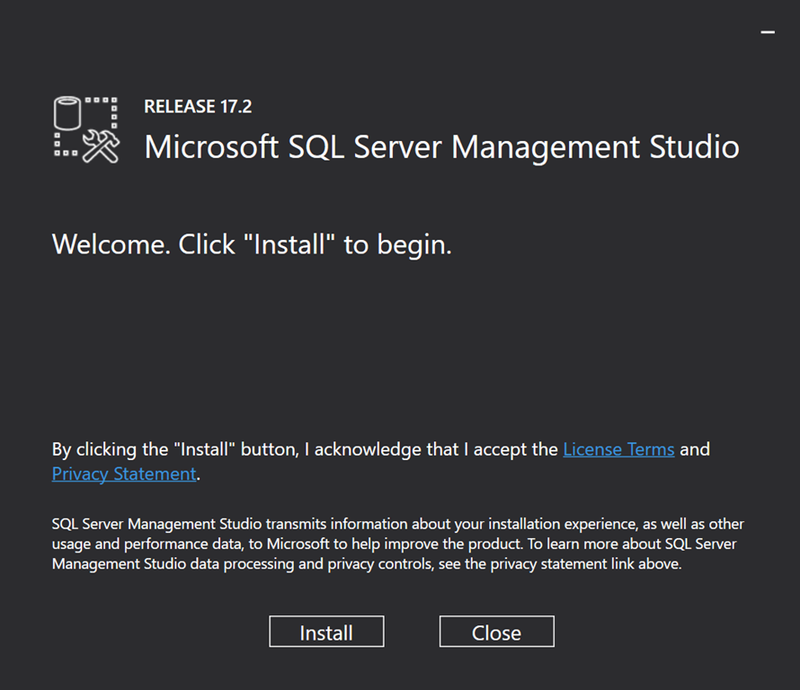 This is because SQL Server Management Studio 2016 has become its own stand-alone installer that can easily be downloaded from the web. There is also a link in the SQL Server engine management tools which takes you to the web to download the separate installer for SSMS 2016. By decoupling SSMS from the roughly two-year release cycle of the core product, the SSMS team is able to provide quicker releases for SSMS. In the two months since it’s released we’ve already seen two updates. From what I’ve read it looks like they’re on a monthly cadence – which is awesome! Now that SSMS 2016 is build upon the Visual Studio 2015 shell, it gets all the performance optimizations that came in versions of Visual Studio since Visual Studio 2010. This is something you’ll notice immediately when running SSMS 2016. 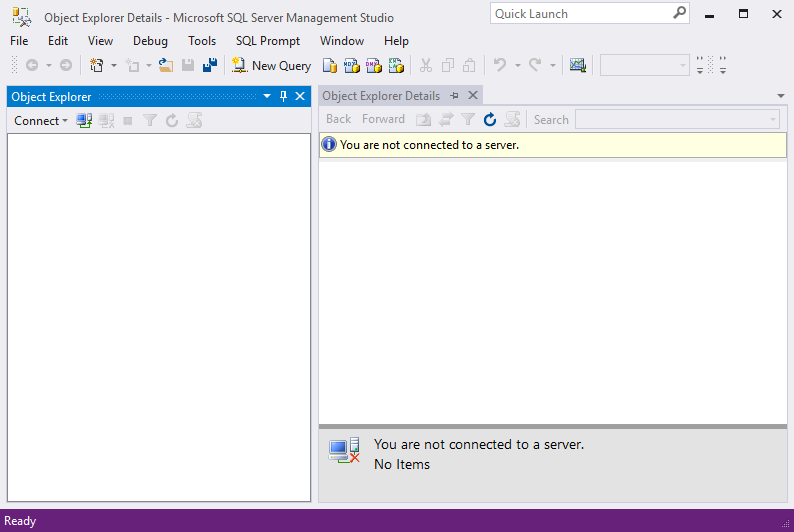 I don’t know why SSMS 2012 and SSMS 2014 weren’t updated to be based on the latest Visual Studio at the time. I guess timing was a factor and priority was probably put on the database engine and not the editor. 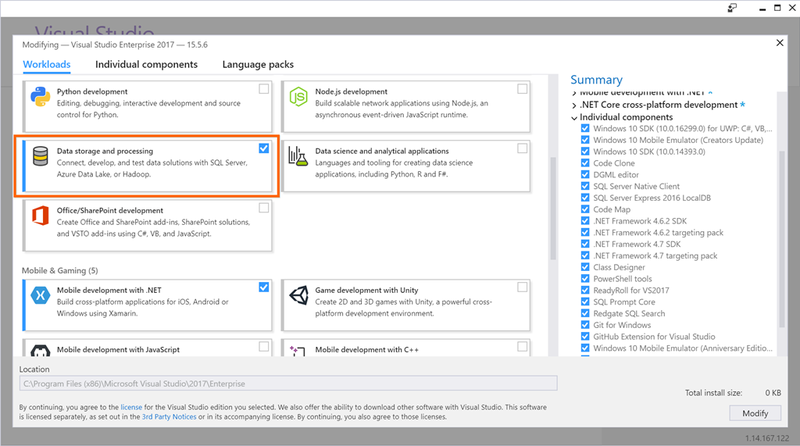 Hopefully now that SSMS is decoupled from the database engine release cycle we will see SSMS be updated and based on newer versions of Visual Studio as they become available. Anyone that is using a Microsoft Surface Pro or Surface Book will know the DPI issues that plagued previous versions of SSMS. SSMS 2016 finally provides first-class support for high-resolution displays. It’s always good to let go of dependencies on older frameworks like .NET Framework 3.5. SSMS 2016 now automatically checks for updates on start-up and also provides a toast notifications within SSMS when a new release becomes available. 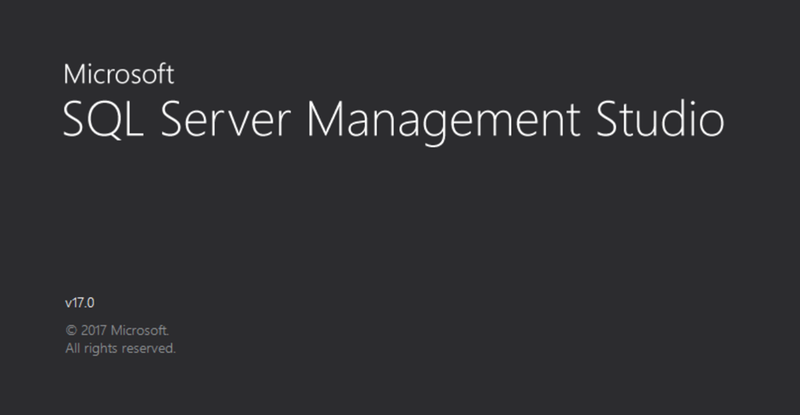 SSMS 2016 now comes with an additional them called Light. Any developer of Visual Studio will already recognize this theme and it’s a welcome addition. 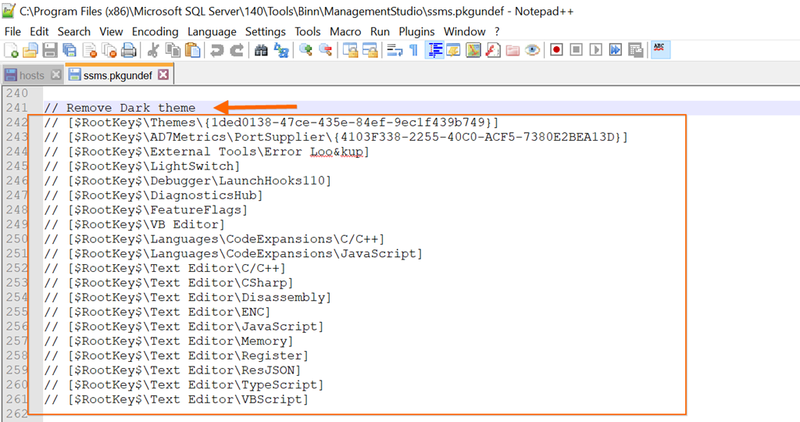 From what I’ve read online, the SSMS team is working on bringing a Dark theme to SSMS. Not sure when a Dark theme will be released but lets hope sooner than later. Everything just seems to run and look better in the Dark them. 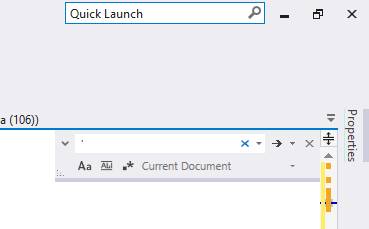 Another feature that comes with the Visual Studio 2015 shell is the new quick find dialog located in the upper right corner of the editor. SSMS 2016 also has the Quick Launch which is in the upper right corner of the window and allows you to quickly search for options, etc. The Table Designer is enabled for supporting Azure for SQL Database v12. 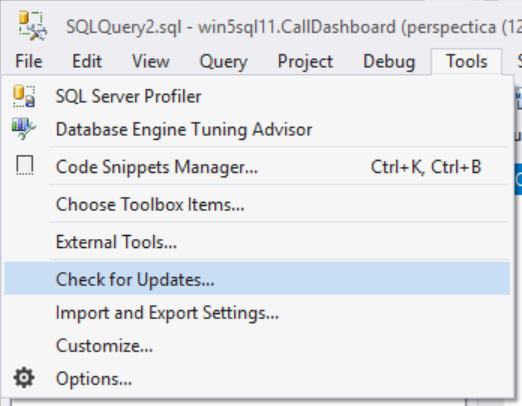 The Database and Properties dialogs also work with Azure SQL Database v12. Import and Export wizards also support Azure Database service tiers.